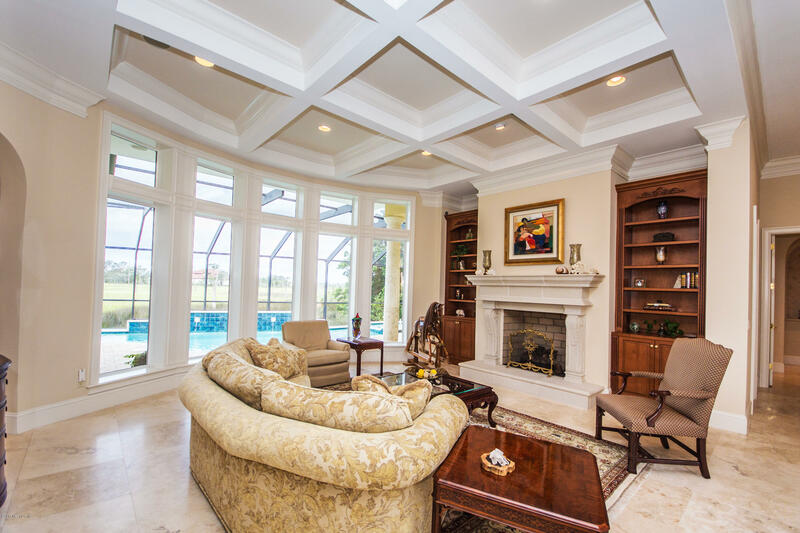 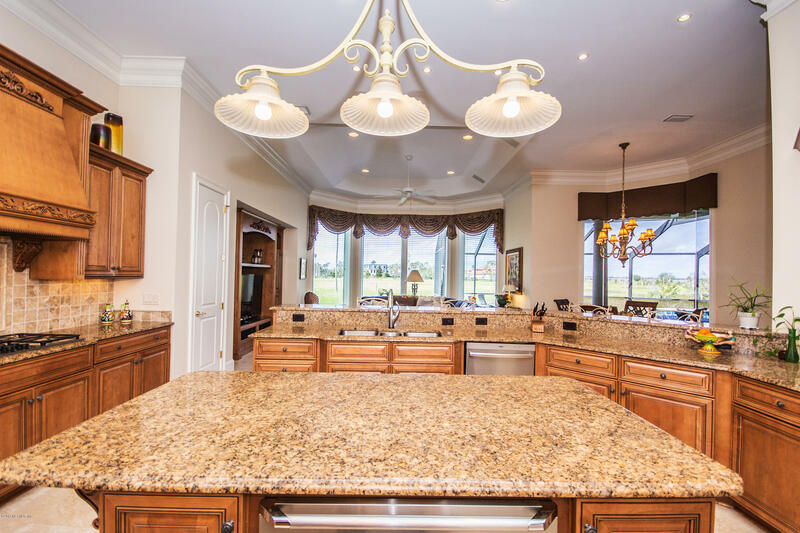 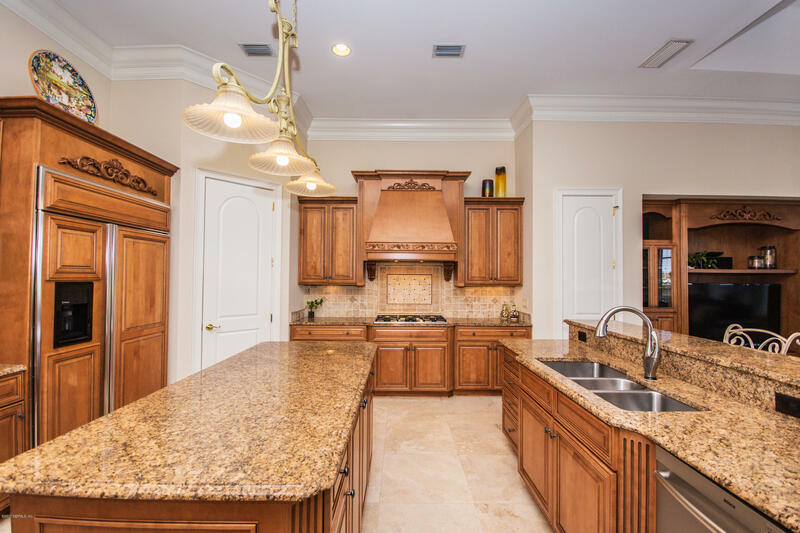 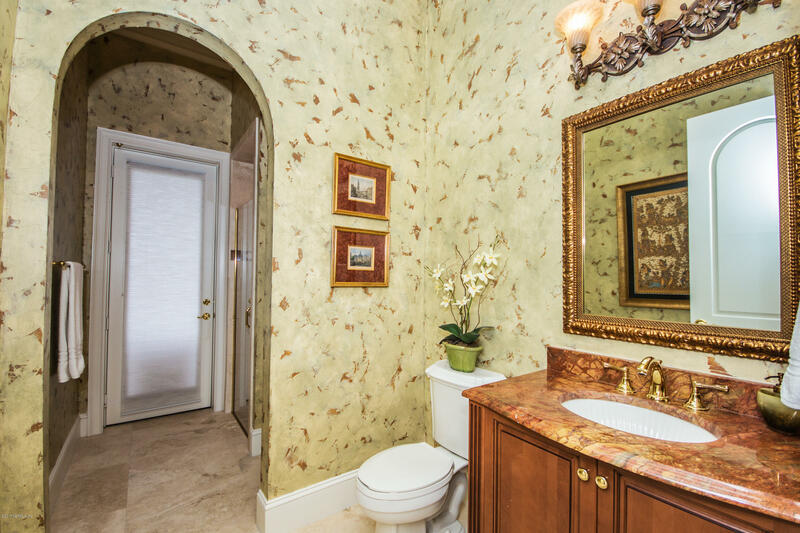 This regal custom-built masterpiece is one of a kind! 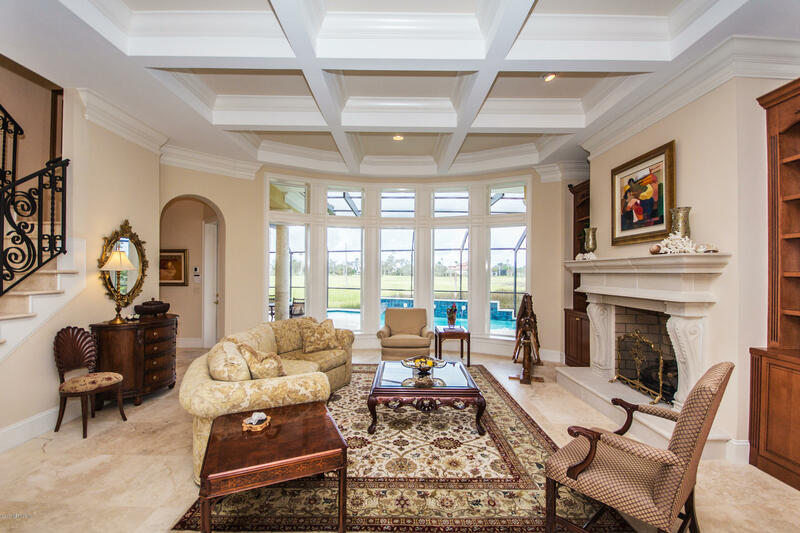 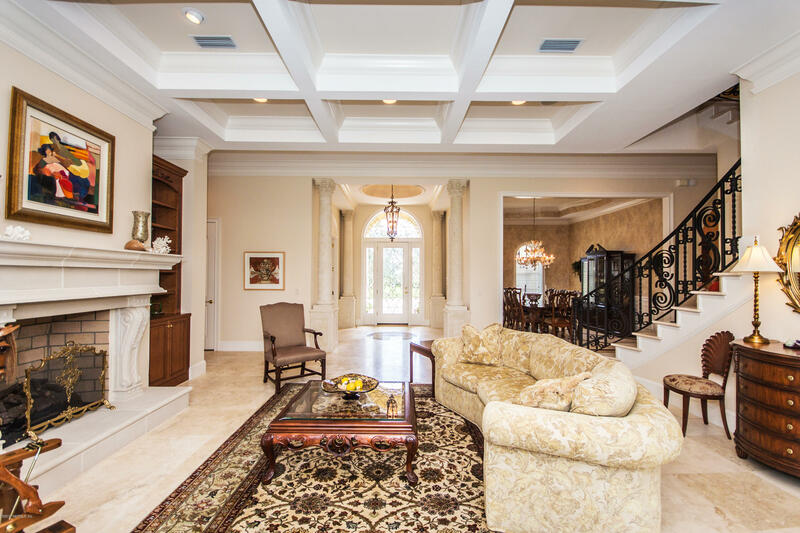 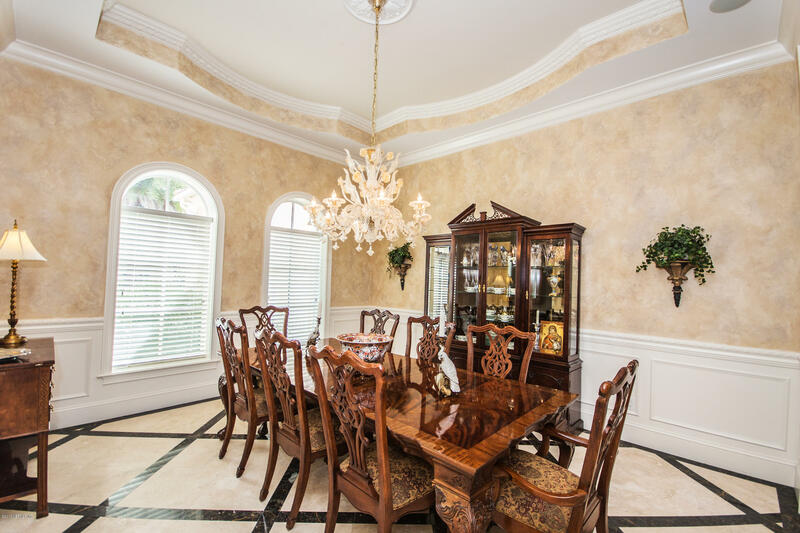 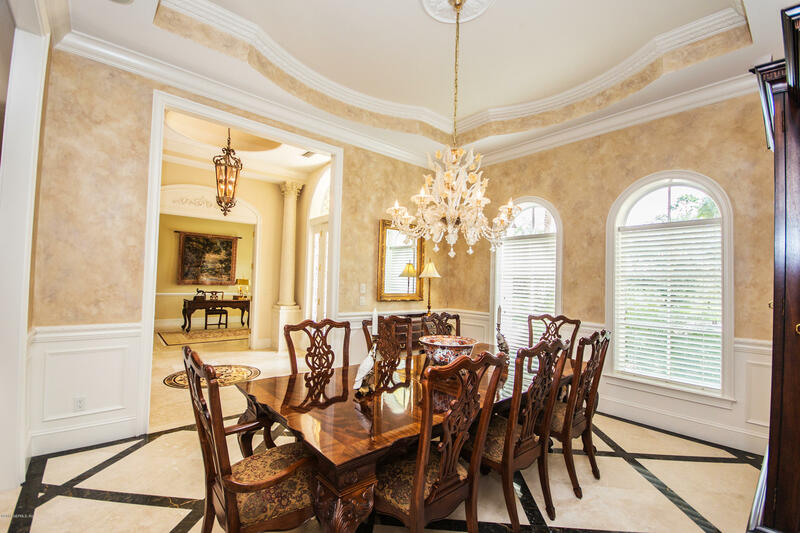 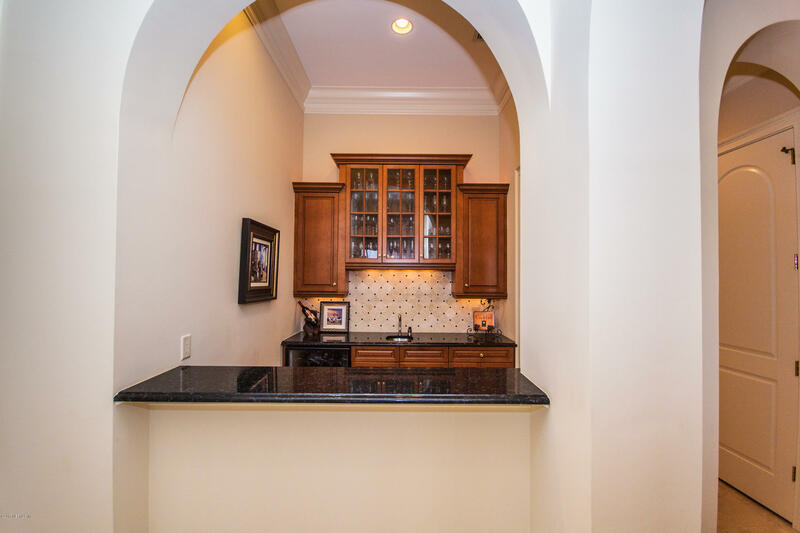 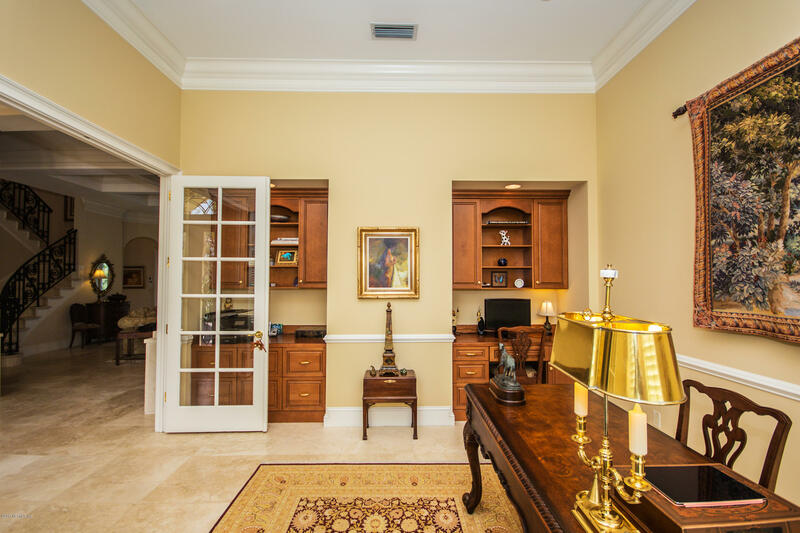 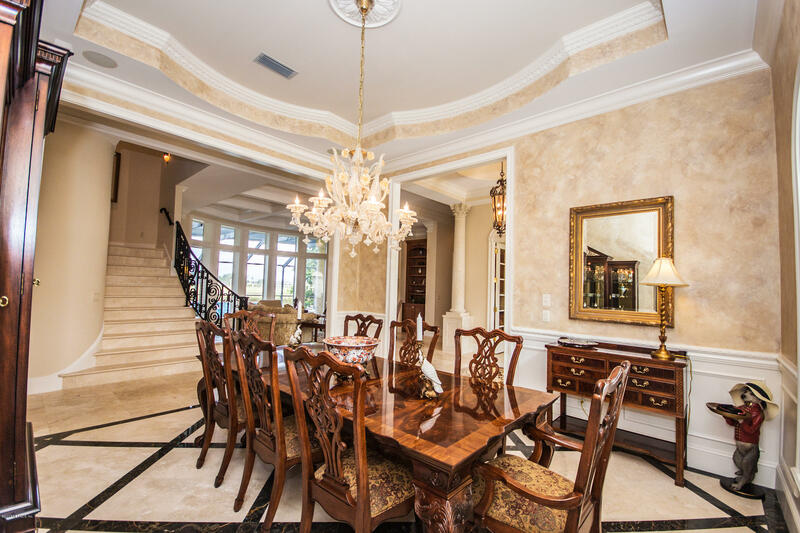 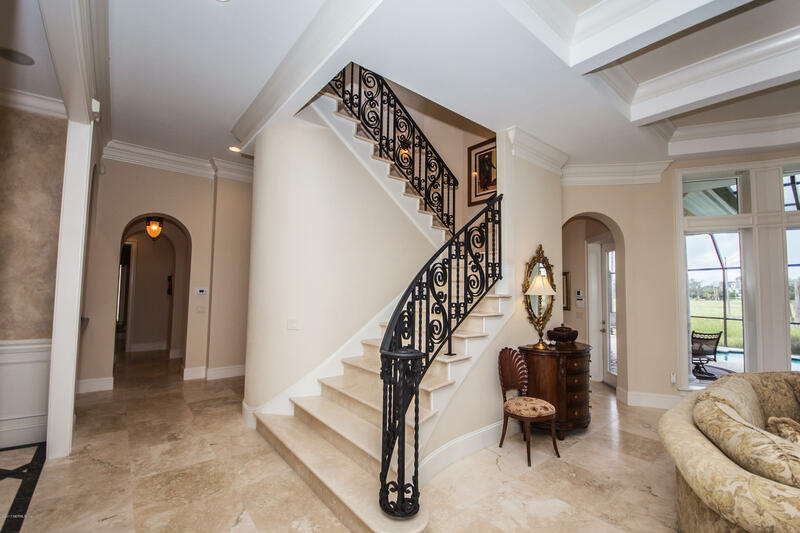 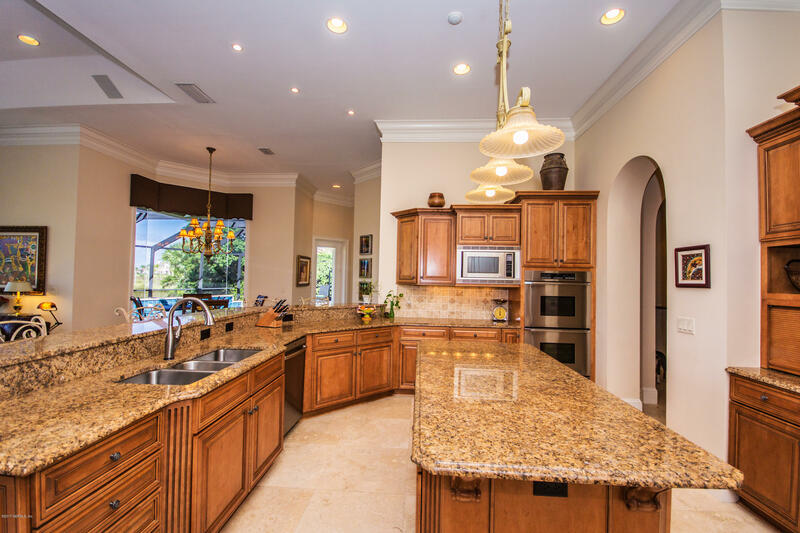 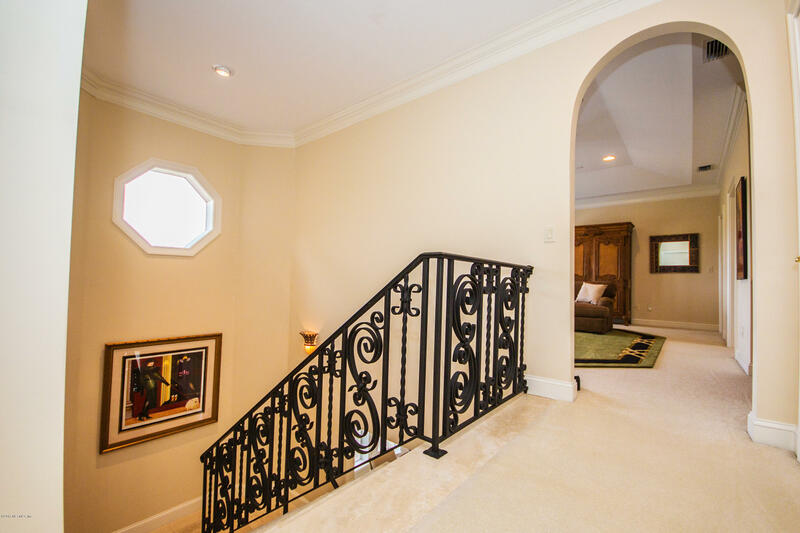 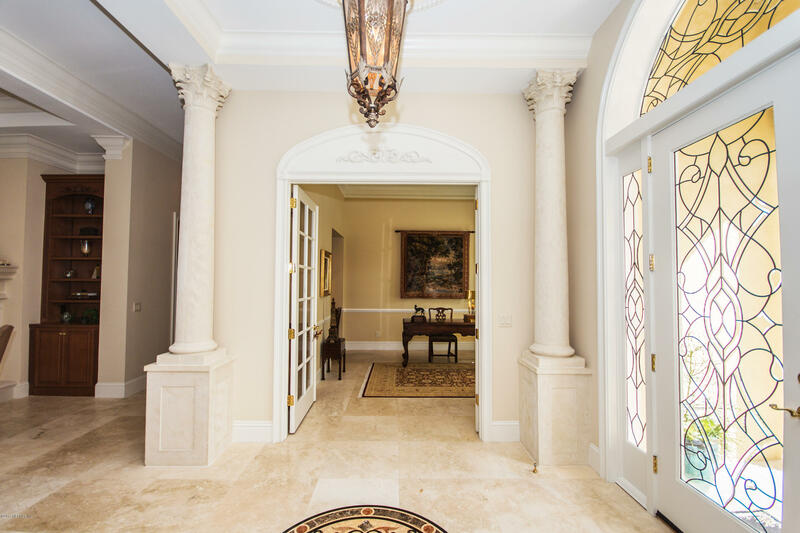 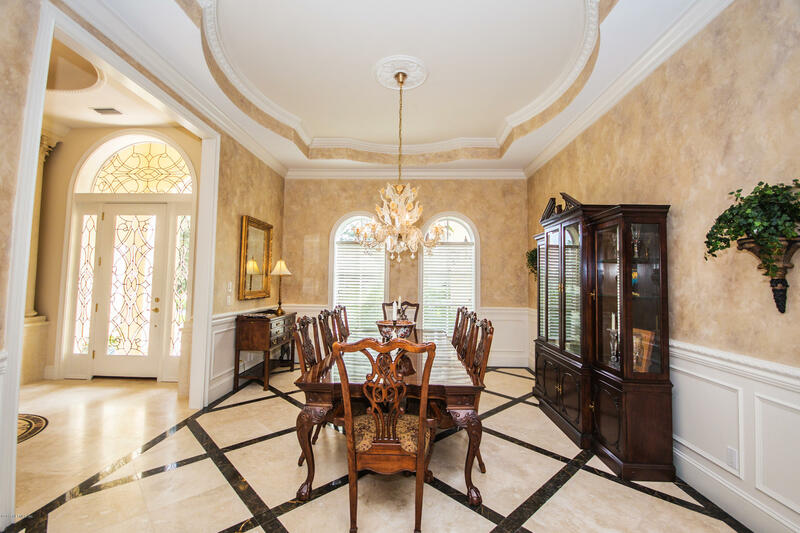 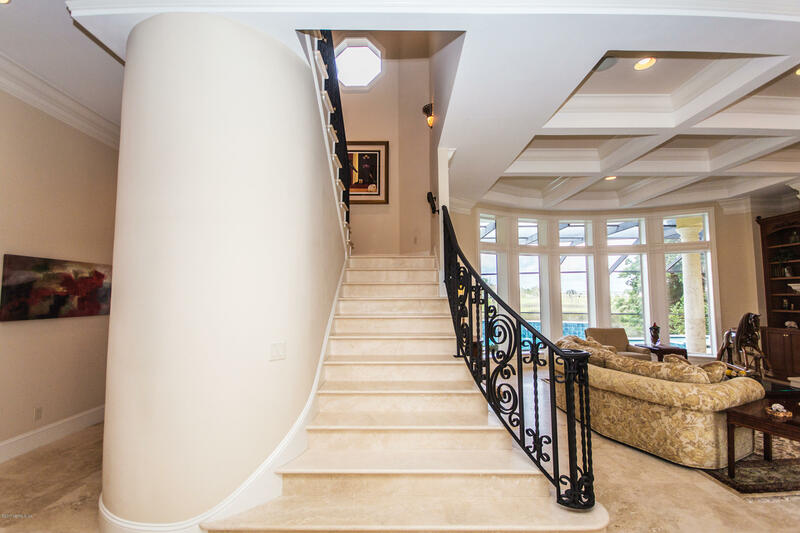 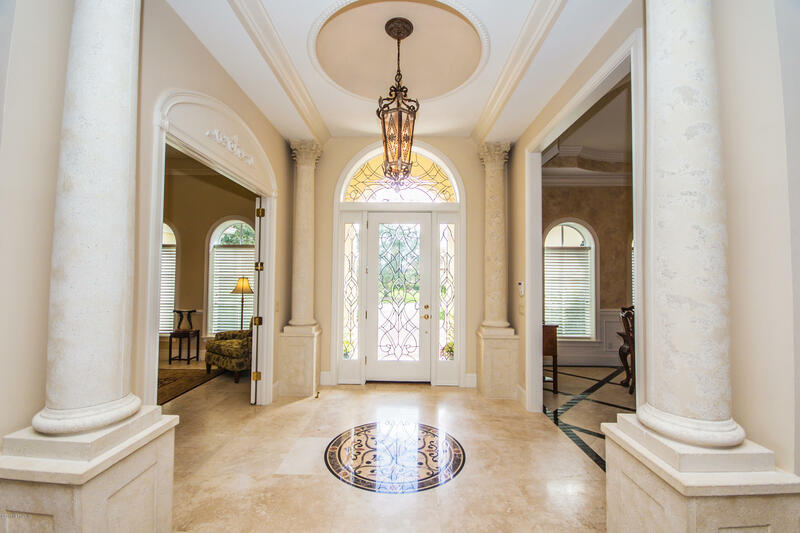 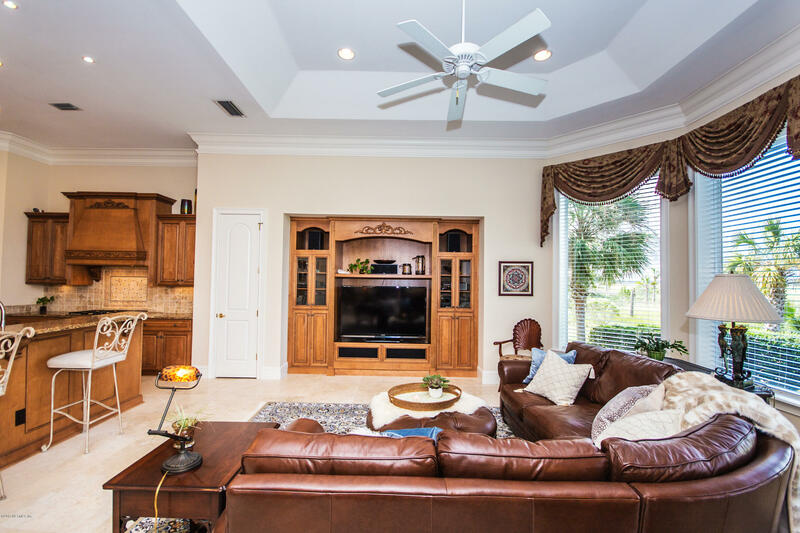 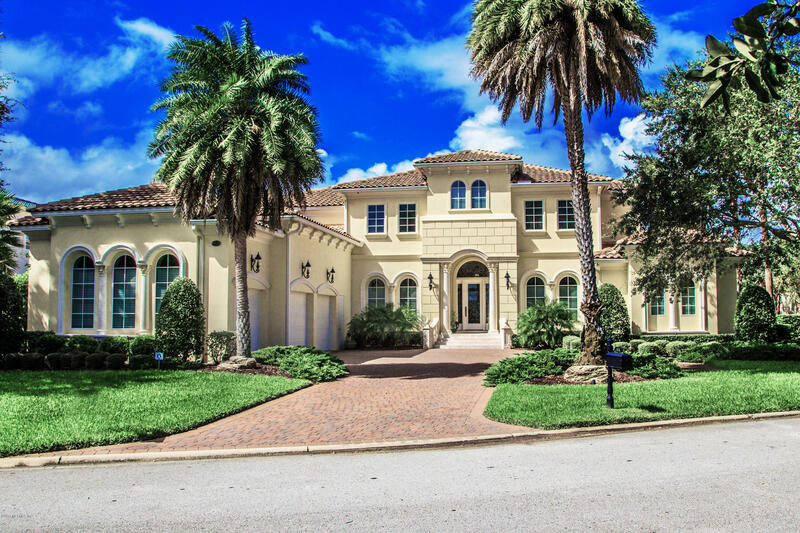 From the grand entryway with beautiful columns, dome ceilings & exquisite moldings to the spacious kitchen with Butler's pantry & wine room, this home will please the most discriminating buyer. 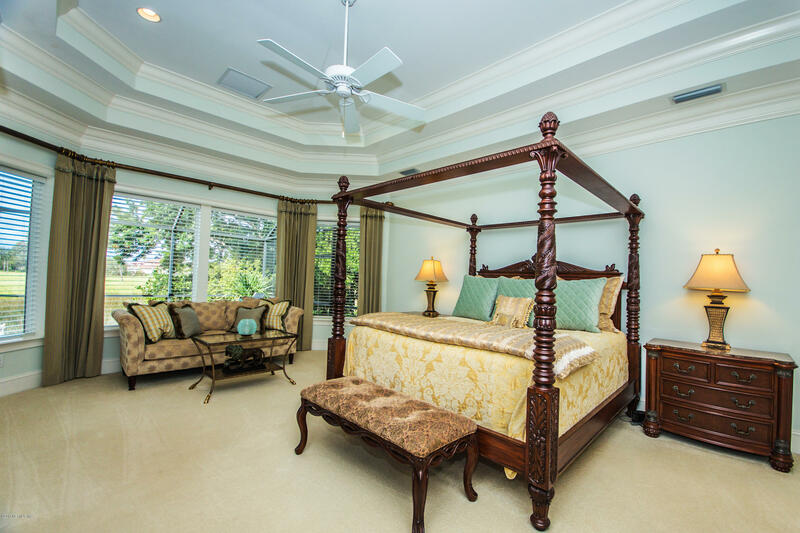 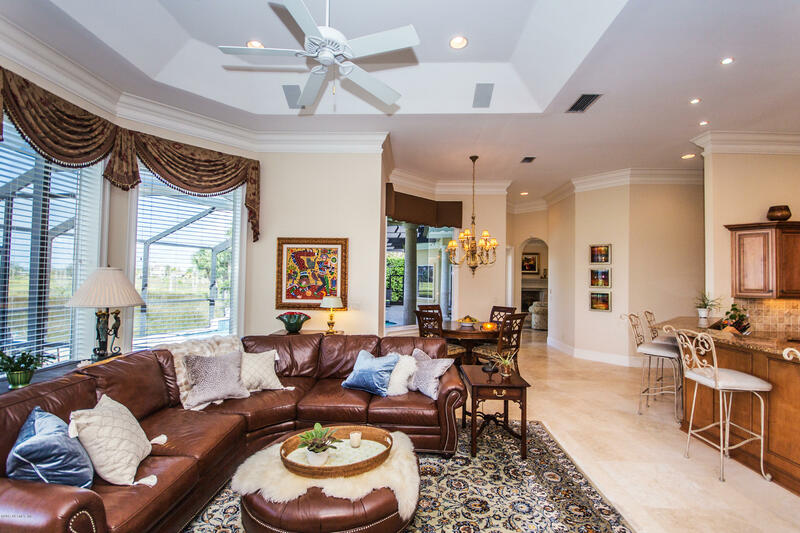 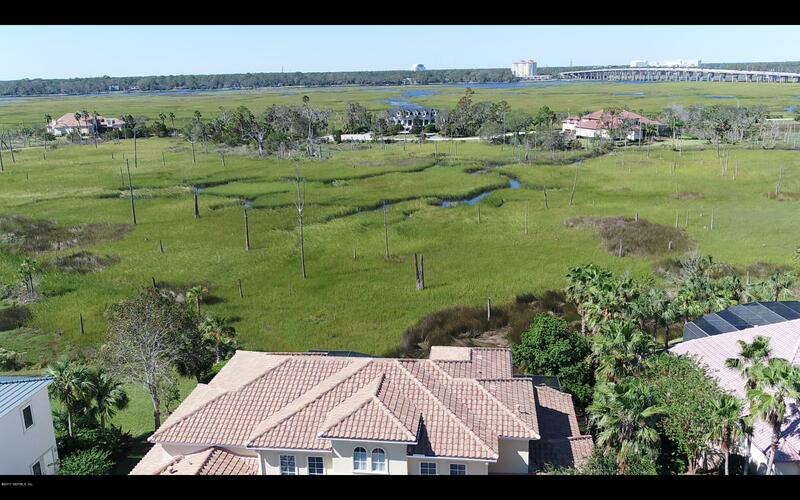 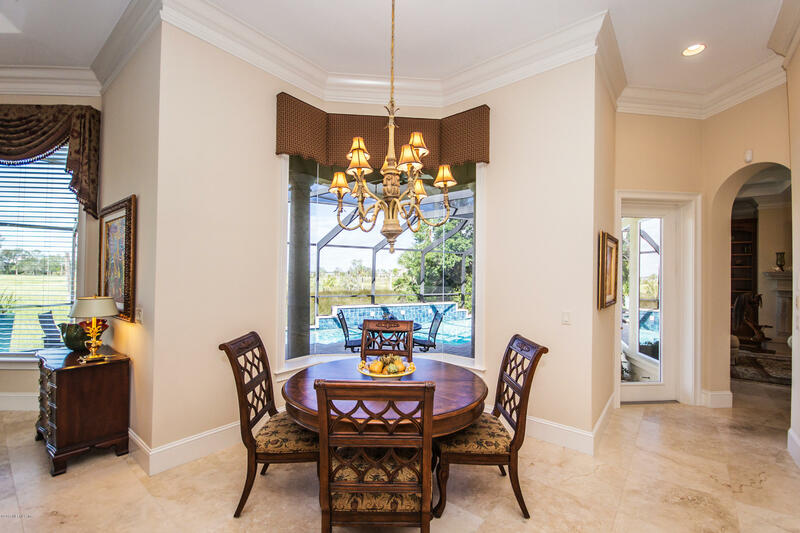 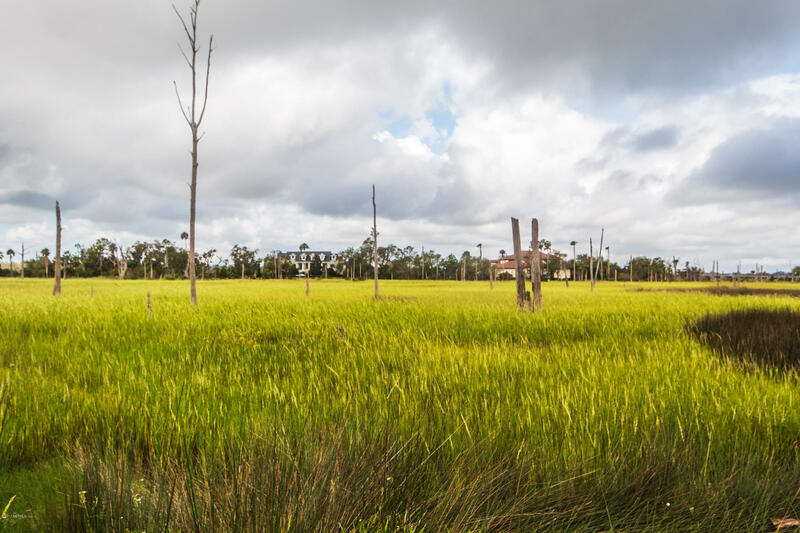 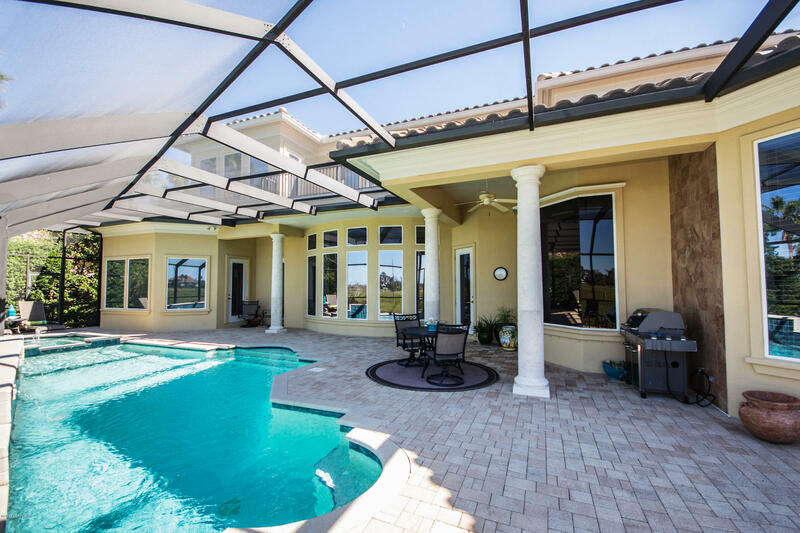 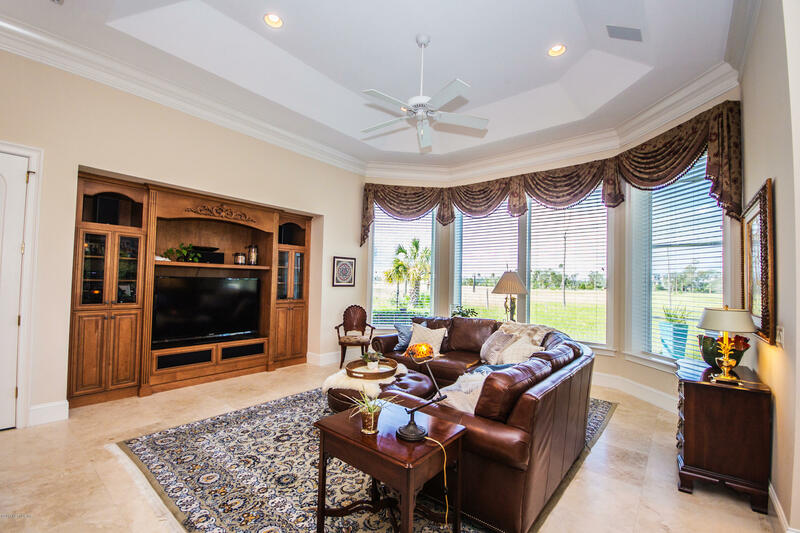 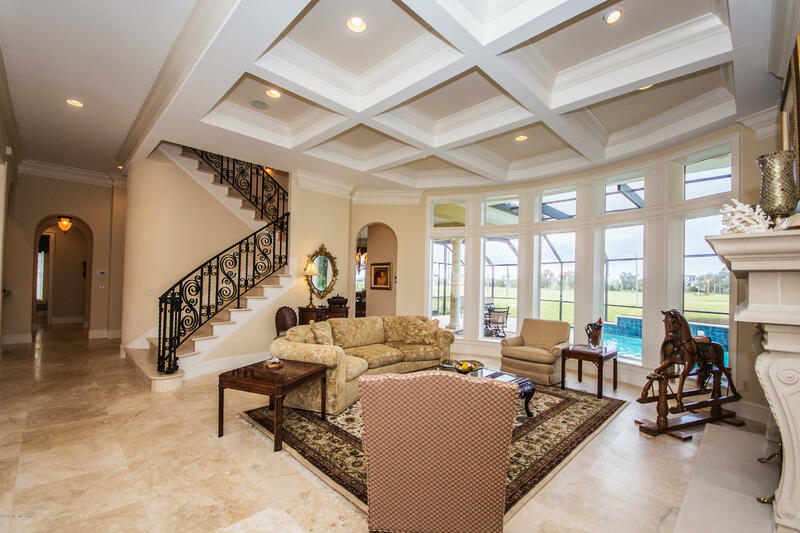 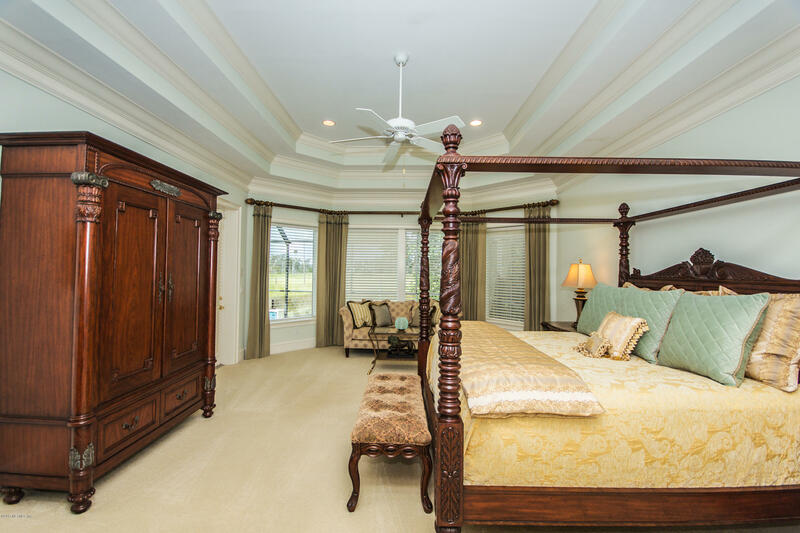 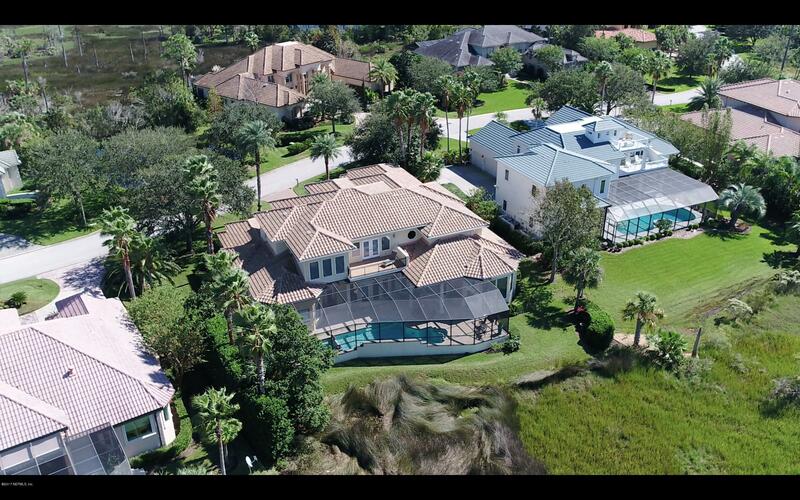 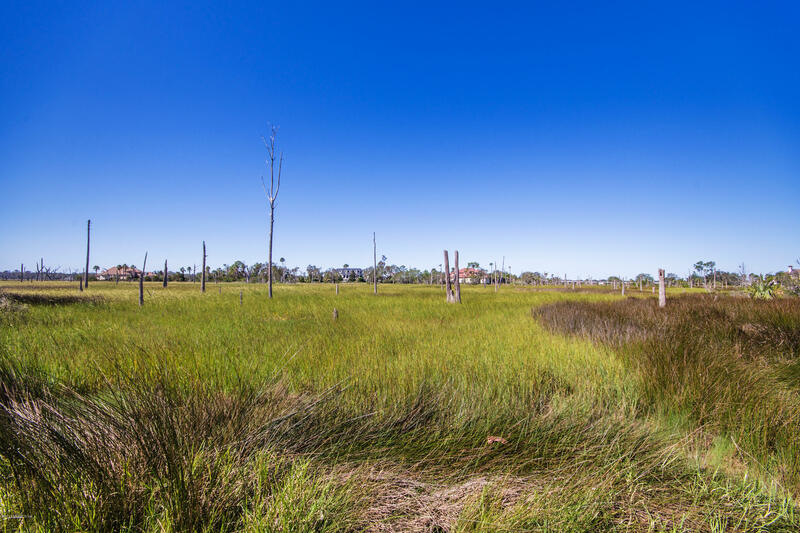 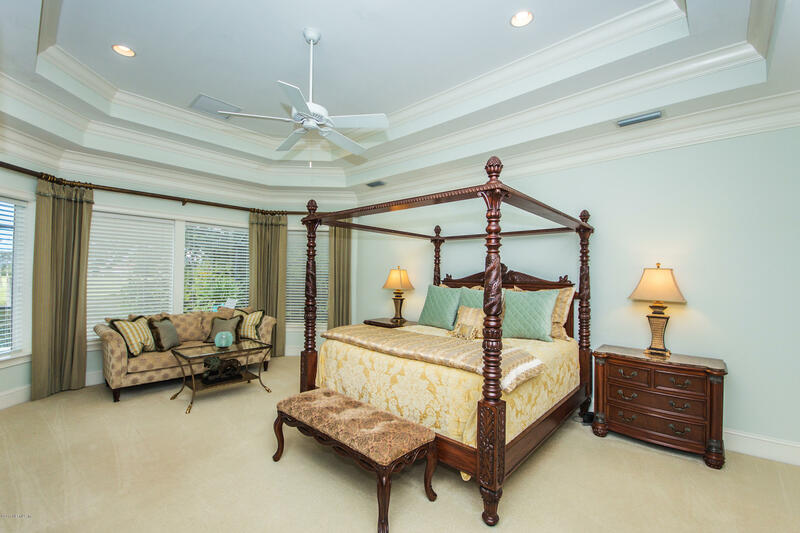 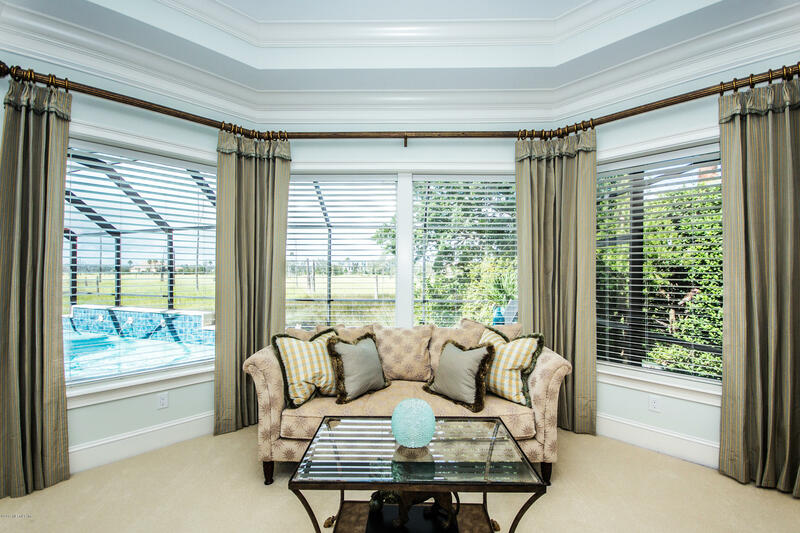 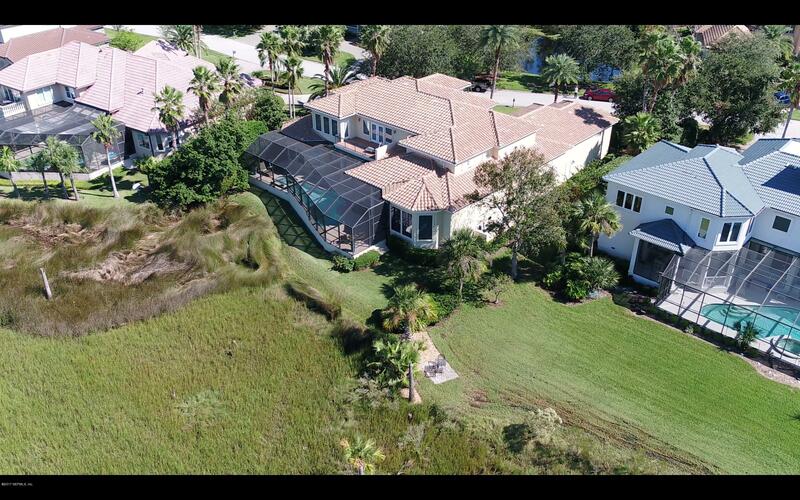 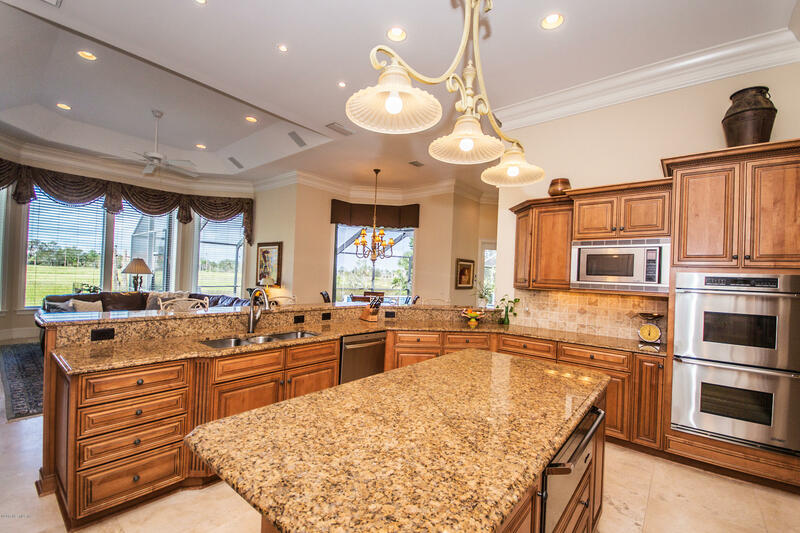 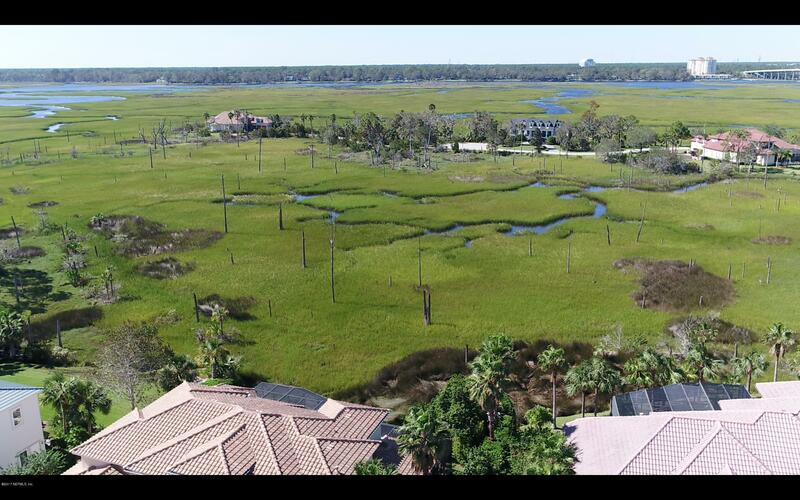 You'll love the breathtaking natural views of the marsh and water from every room! 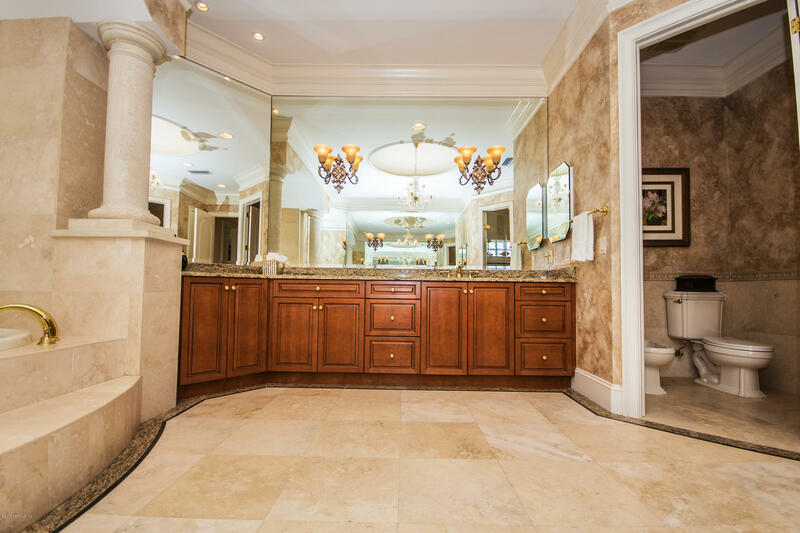 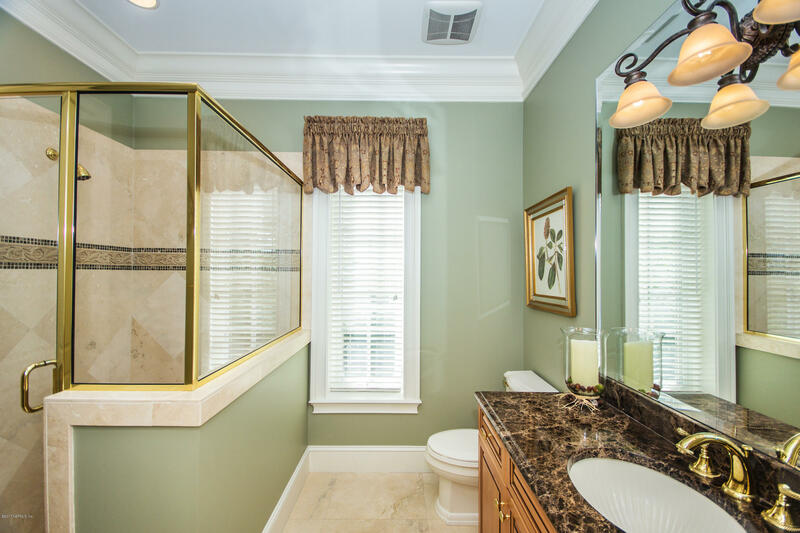 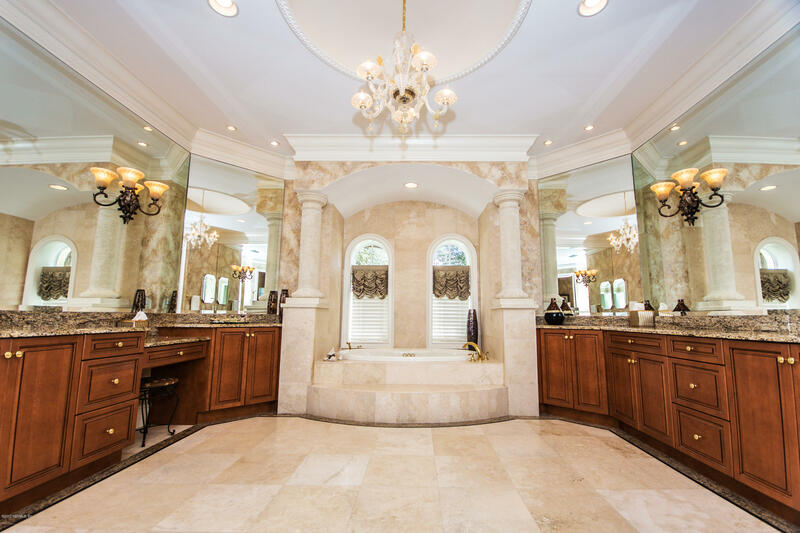 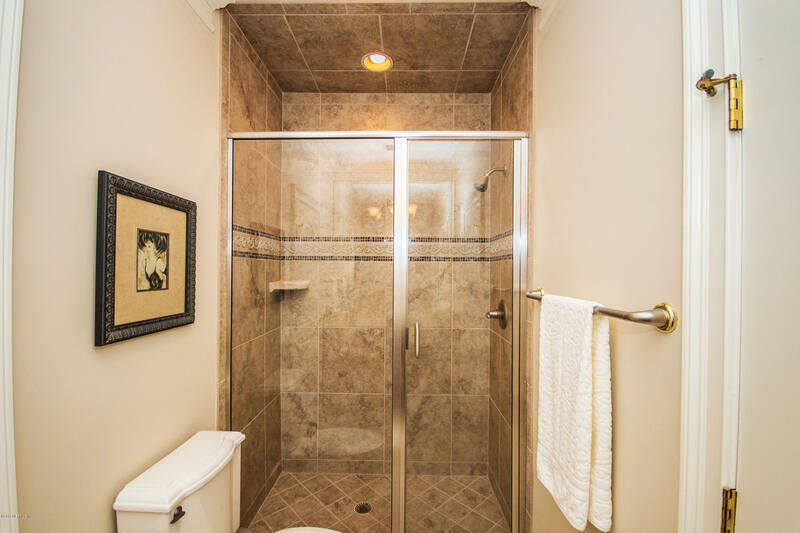 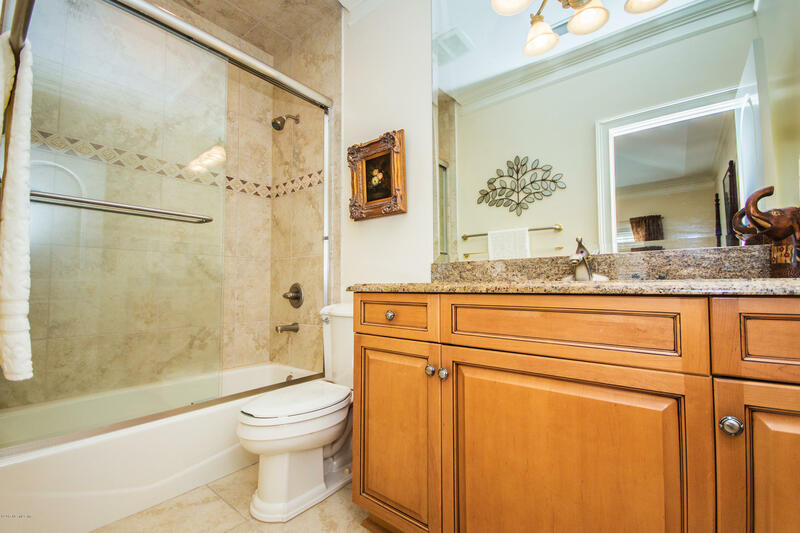 The gracious first floor master has an impressive bathroom with steam shower. 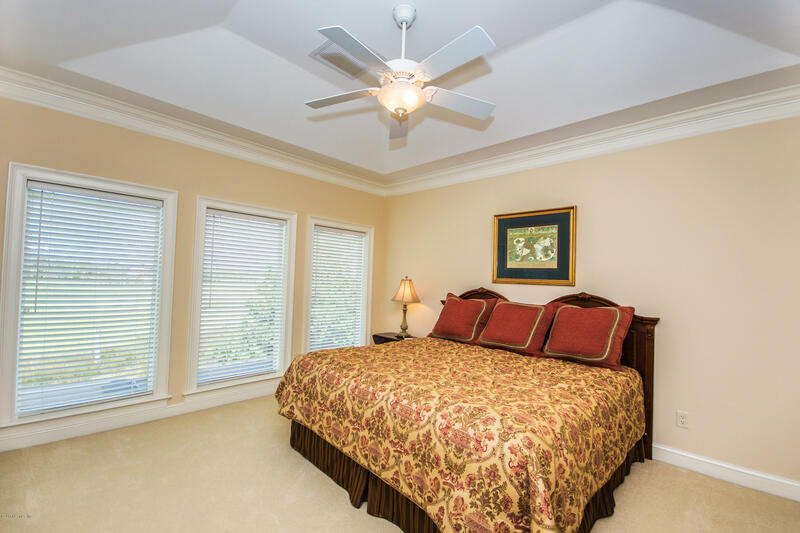 Another first-floor bedroom is ideal for guests or an in-law suite. 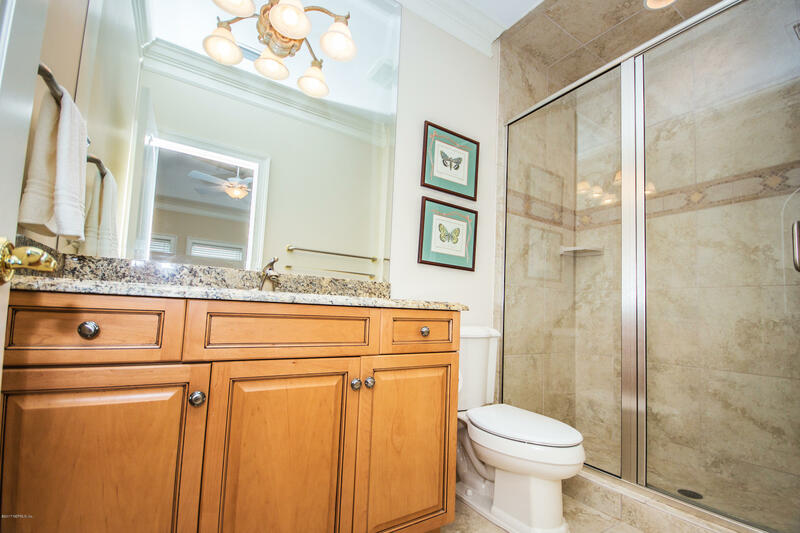 Upstairs you'll find 3 more bedrooms with ensuite baths, a spacious bonus room with wet bar & terrace with views of the pool and beautiful marsh. 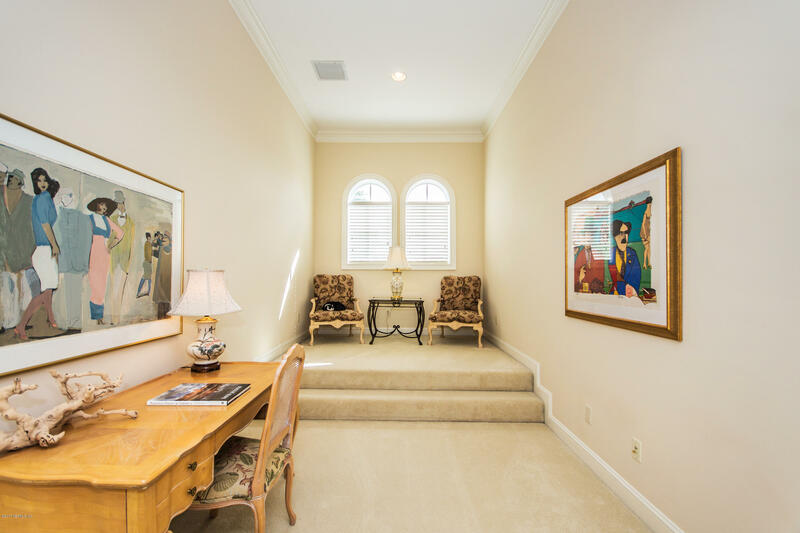 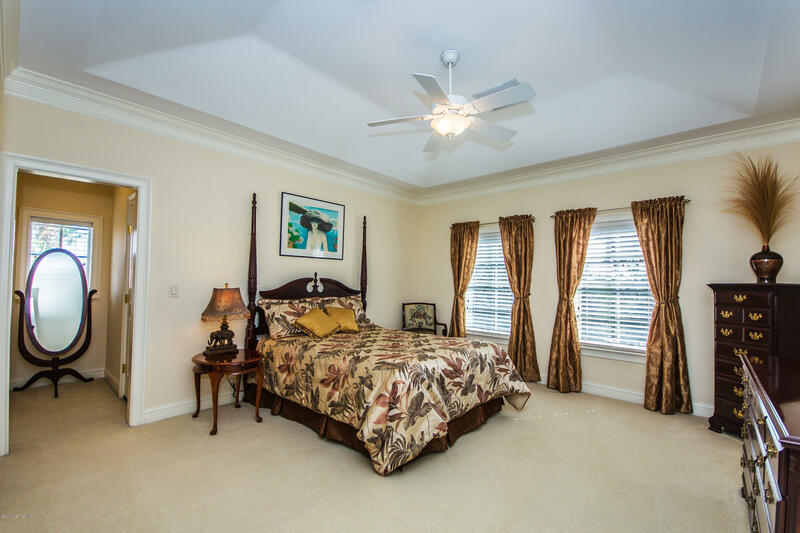 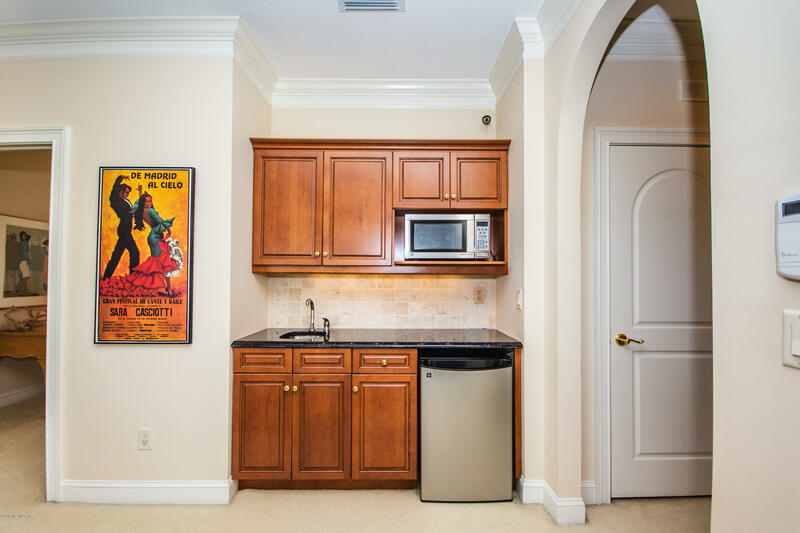 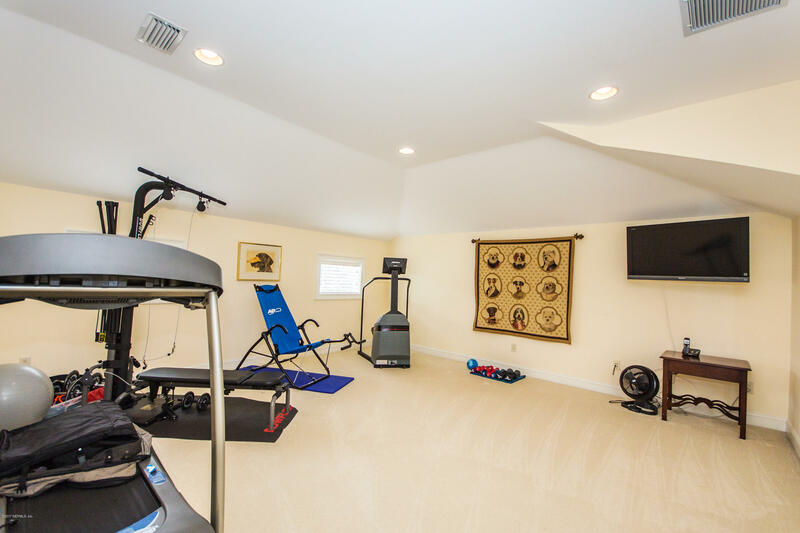 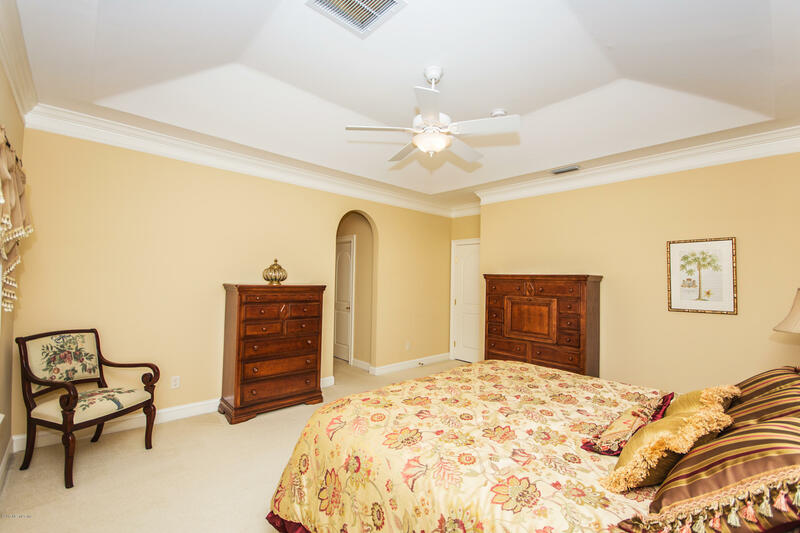 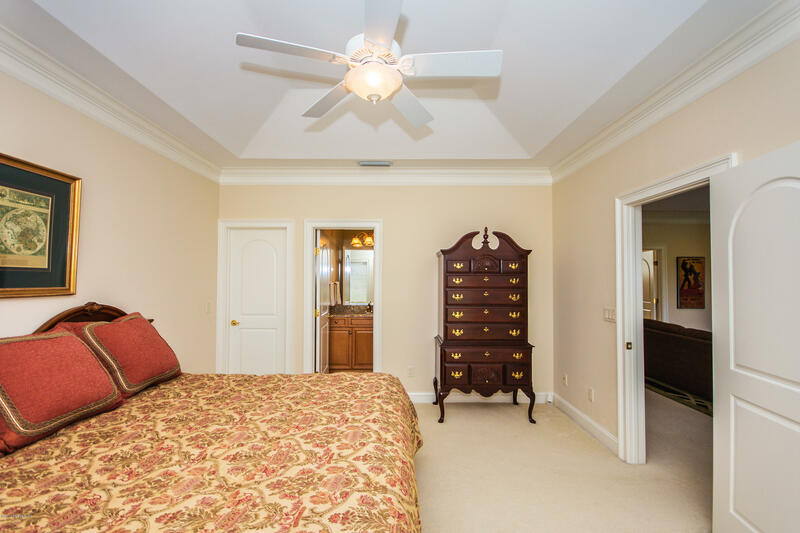 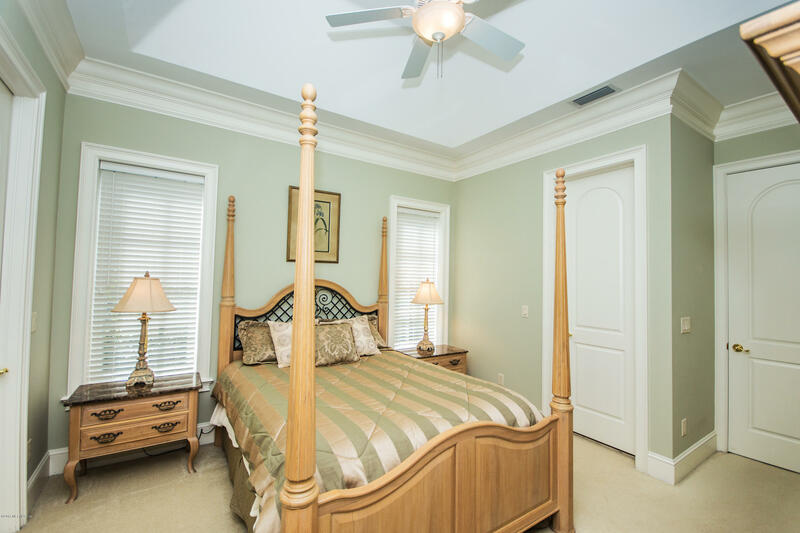 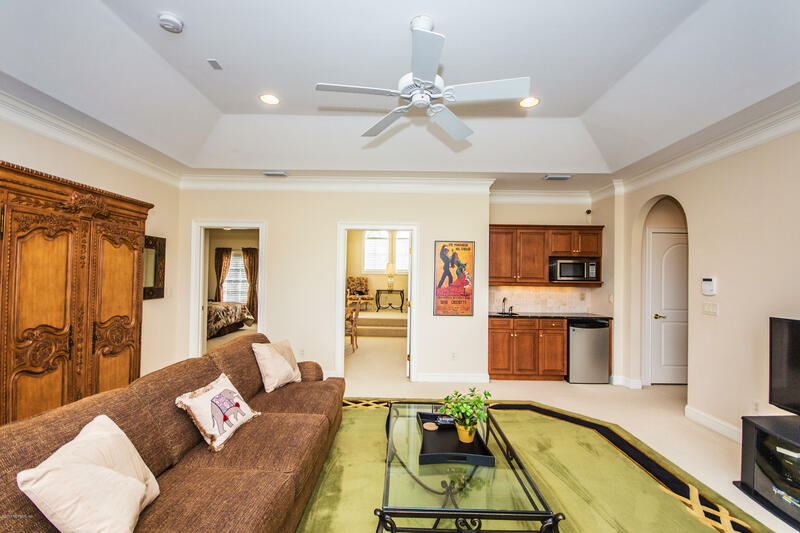 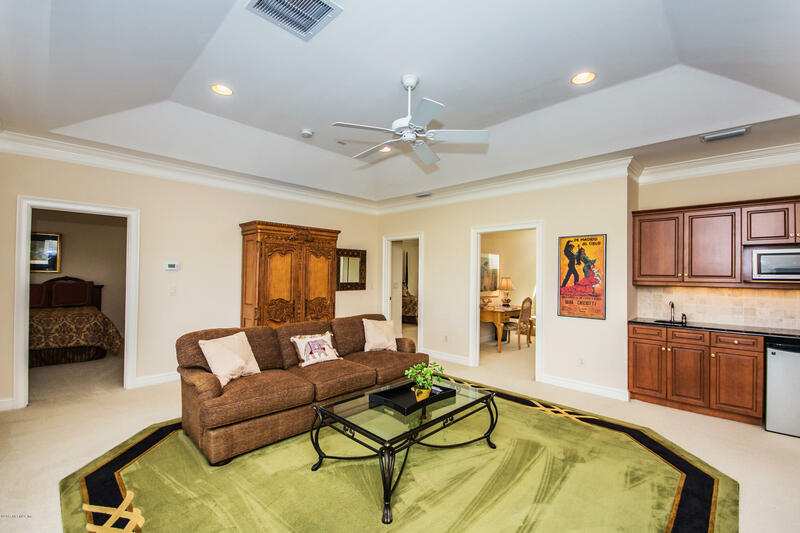 You'll appreciate the flex room -- ideal for exercise equipment, home theater or 6th bedroom.